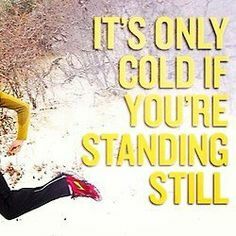 Register HERE for the 27th Annual Jack Frost 5K! 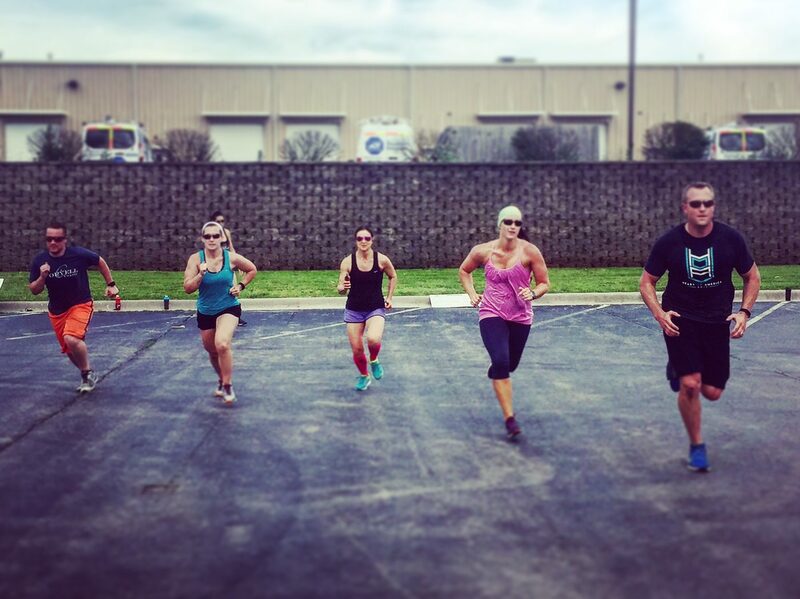 Long Interval (Thurs 5pm): PARTNER WOD–As a team, run 5000m. Only one athlete runs at a time. While one athlete is running, the other must hold one of the following static positions: push-up plank, elbow plank, air squat, or hanging from pull-up bars.) *There is an immediate 3 burpee penalty every time an athlete breaks a static hold before being relieved by their partner. 1. Don’t forget to come out and support your fellow CFS athletes this coming weekend in The Midwest Meltdown at CrossFit Provision! Good luck, everybody! !